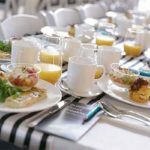 Excel Event Equipment Hire provides Gold Coast event furniture hire for all types of events. No matter the scale or style of your event, we have the chairs and tables you’re looking for. We cater for all styles and tastes. To find our more, please contact us to discuss your event. 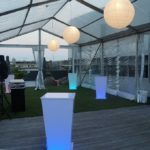 Gold Coast event furniture hire for outdoor events. At Excel Event Equipment hire, we have a range of tables and chairs suitable for the outdoors. There are several styles from which to choose. 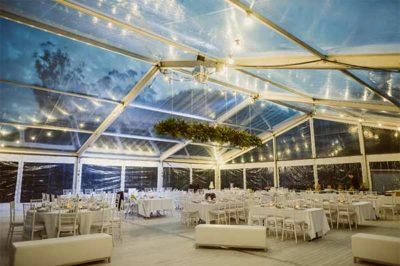 From sports events to outdoor wedding ceremonies, we provide reliable Gold Coast event furniture hire. We have stylish outdoor furniture suites for more formal occasions. Wooden furniture for a more rustic look. From couches and bar stools to simple folding chairs, we have it all. 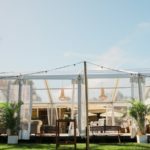 Our team can provide invaluable advice should you need help selecting the best furniture for the outdoor component of your event. All our outdoor furniture is not only durable, but comfy too. 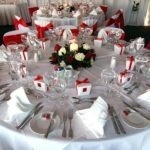 We ensure that we are only provide top quality furniture hire on the Gold Coast. You can rest assured that everyone attending your event will experience the utmost comfort. 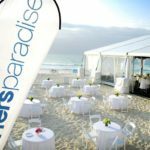 Gold Coast event furniture hire for indoor events. Indoor events can range from conferences to formal functions. From simple to luxurious, from classic to trendy, we provide superior furniture hire on the Gold Coast. We are adept at providing exactly the right chairs and tables for your specific event. Our team is always available for advice regarding furniture hire on the Gold Coast. We can assist in selecting the amount and type of furniture that will complement your event. To find out more, contact us to discuss your needs. Catering and bar furniture hire. 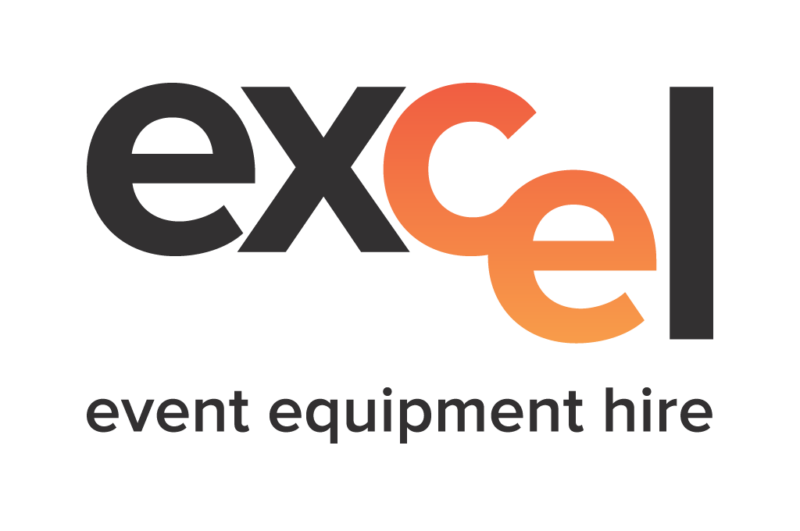 In addition to tables and chairs, Excel Event Equipment Hire also provides for caterers and bars. We have a supply of stainless steel catering benches, table risers, bar tables, and counter tops. We are here to provide everything you need to ensure the success of your event!